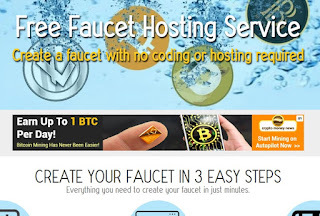 do you have to have a large amount of funds to have a faucet? 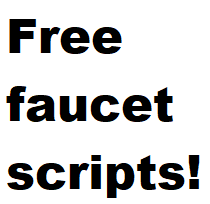 what are the fees to be payed as a faucet owner? 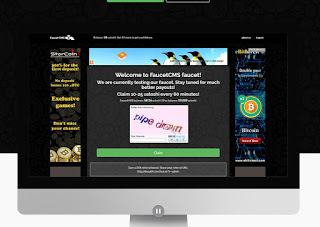 Alphafaucet has no hidden fees for the faucet owner, so if you are planning on hosting a small faucet I recommend that one. 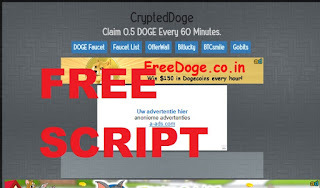 A good second is FaucetFly (not listed here because it does not contain a script you can host yourself) but very easy in use.